The Laboratory for Engineering of the Neuromuscular System (LISiN) is a research laboratory of the Department of Electronics and Telecommunications of the Politecnico di Torino and a reference for the study of the neuromuscular system in the world. 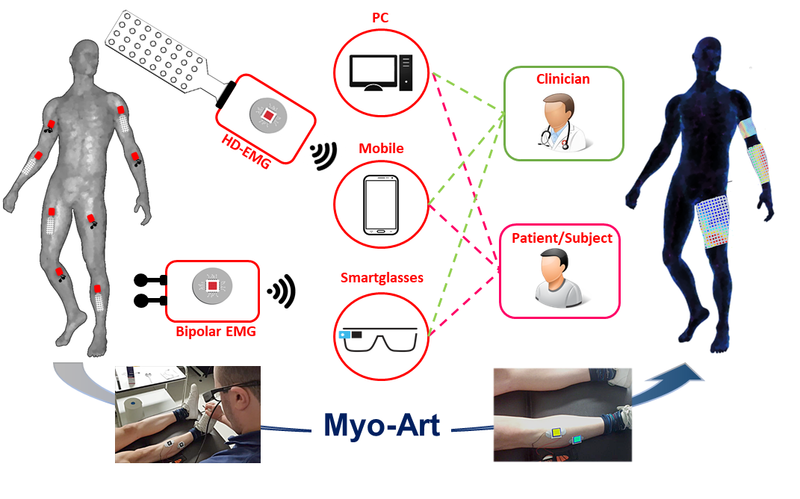 Myo-ART Project The Myo-Art project aims to design and develop an AR system for the visualization of information related to muscle activity, extracted from surface EMG signals, superimposed to the detection system over the investigated muscle. J Electromyogr Kinesiol. 2017 Jun;34:14-23. 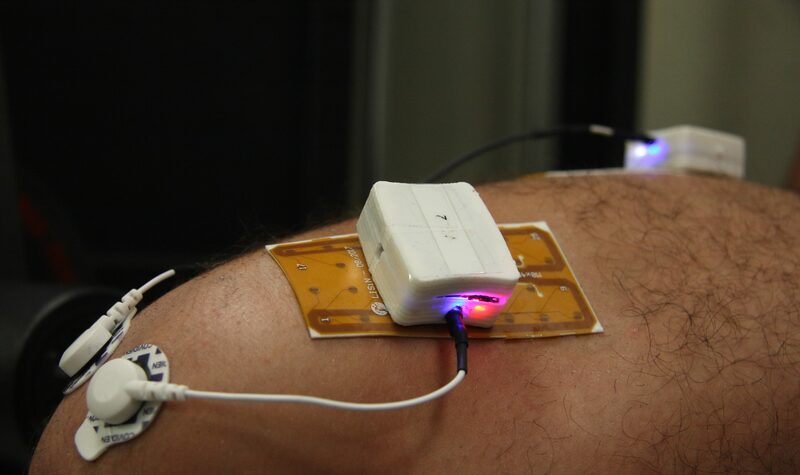 Optimization of surface electrodes location for H-reflex recordings in soleus muscle. Botter A, Vieira TM.